The Westchester Digital Summit will be held on May 14th, 2013 at the Westchester County Center in White Plains, New York. 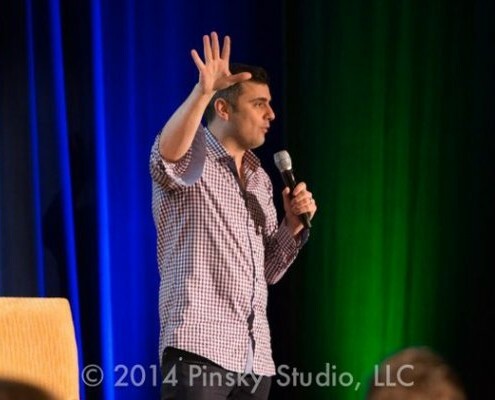 The venue will host 3,000 digital marketers and internationally renowned entrepreneur Gary Vaynerchuk, CEO of VaynerMedia and author of The Thank You Economy and Crush It will deliver the keynote. It’s the only gathering of its kind in Westchester. Silverback Social, a globally recognized leader in social media marketing, is producing the summit in partnership with Zanzarella Marketing Consultants.